Supreme Garages understands that any addition to your home has to be done with architectural respect. 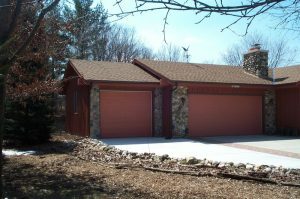 Our garage additions go beyond adding stalls and storage space to your garage. They are an addition to your home and to your neighborhood. We take extraordinary care in ensuring perfectly matched or complimentary materials. Your home deserves a Supreme Garage addition.